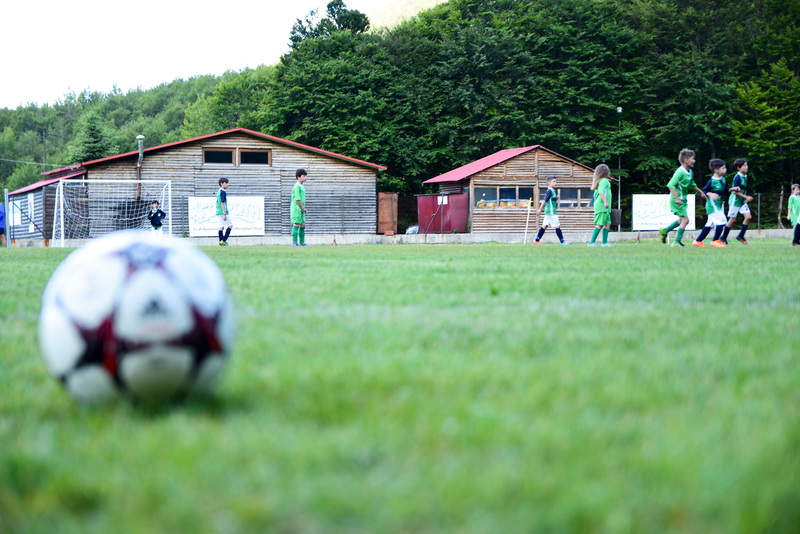 3-5 Pigadia and Koutsoufliani, apart from a well-known ski destination, is a traditional destination for the preparation of soccer teams. There are many stories from the’ 80s and the ’90s for the preparation of the Greek national team and Panathinaikos FC at the famous retreat of 3-5 Pigadia and of Olympiacos FC in Naoussa Hotel. 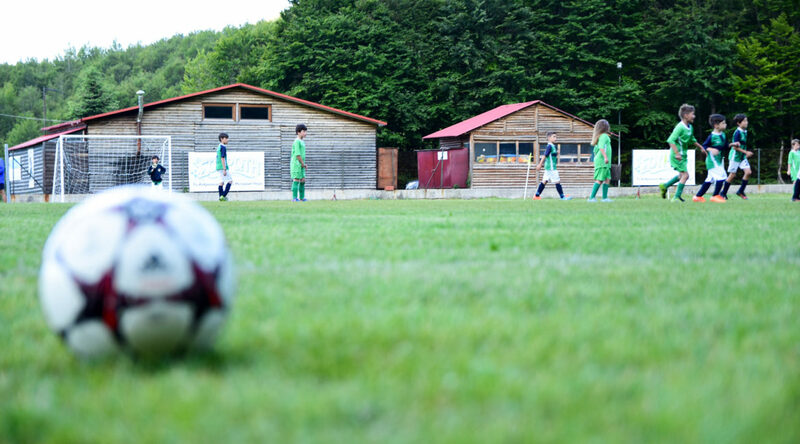 The ideal conditions, at an altitude of 1250-1420 m and the four hotels with private soccer fields, in a very short distance from each other, make the region first in preference of teams for the summer preparation and the organization of friendly games. 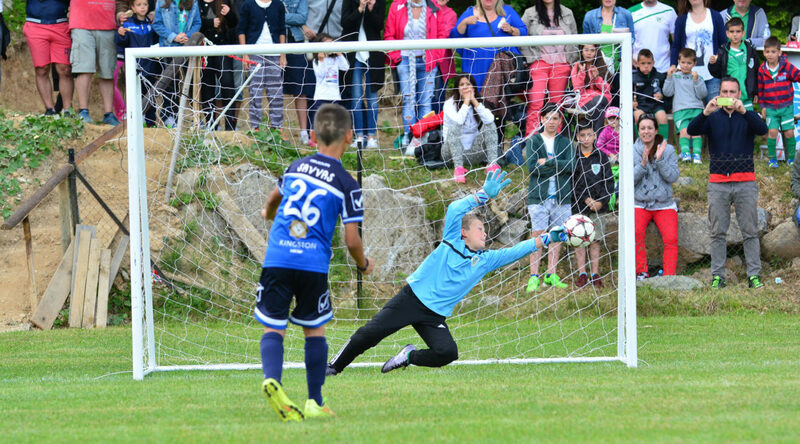 In 2018, we organized additional U13 (9vs9) and U11 tournaments in three days (two evenings) with full attendance at 100%. Monte Noulikas company added at our sponsors. 2017 is the year with the best organization, with teams making reservations 1 month before each tournament and an almost 100%.occupancy. The municipality of Naoussa and Souroti S.A. offer their continuous support to the event. Participations exceeded every expectation with academies from all over Greece. It is worth mentioning that in the 23-26/6 period, apart from the academies of Northern Greece, we had the honor to host academies from Michigan, US, as well as from Cyprus, but also from Andros, Lefkada, Komotini, Kavala etc. The municipality of Naoussa also offers its support to the event. June 2015 we have the appearance of the first international participations at the U11 & U13 categories, with groups from Cyprus and Skopje. 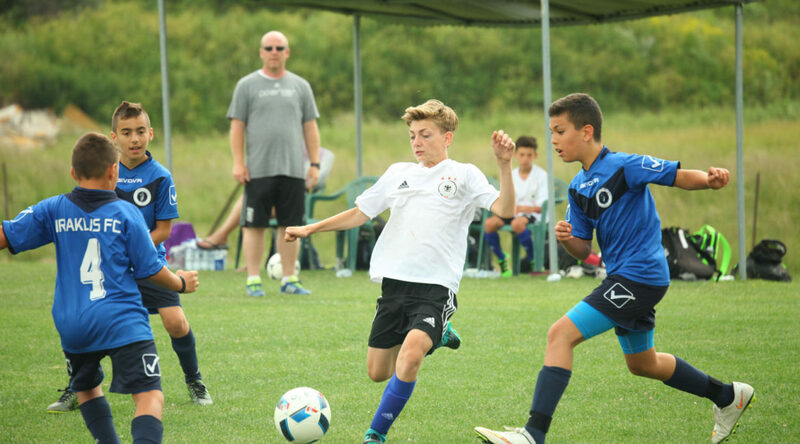 Four periods take place, with occupancy on the rise and Vermio Soccer Festival re-entering the field of the most organized children's tournaments. Souroti S.A. is added to our supporters. In June 2014 our effort starts with three successful periods and 38 groups supporting us from the first year!